The more common way to see Mount Everest from Kathmandu is by taking the short, sweet Nagarkot Hike. 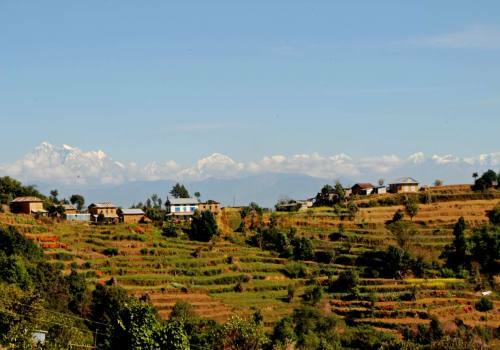 Nagarkot, at 2195m, is a quiet and scenic hilltop about 32 km from Kathmandu. It is an outstanding mountain view point. 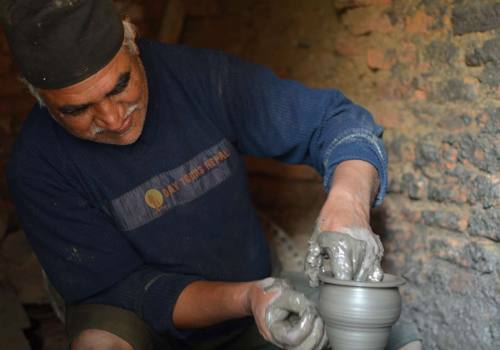 You also get to experience typical village life found in the foothills of the mighty Himalayas. 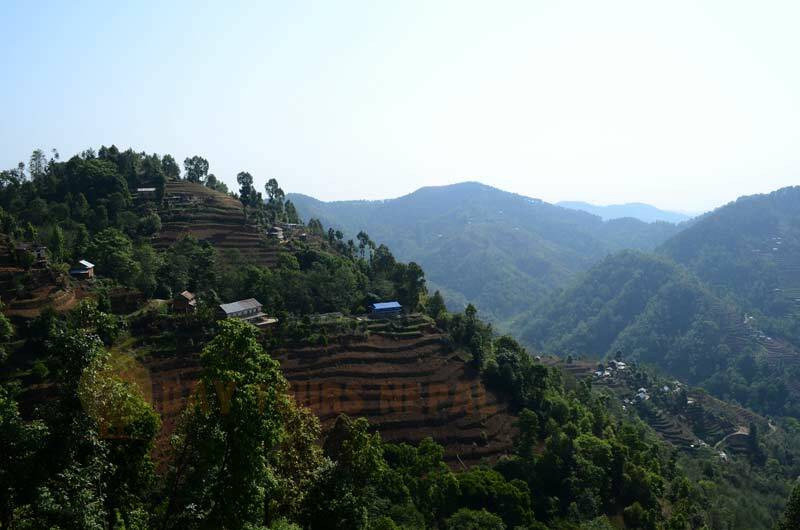 The Nagarkot hiking trail is quite easy, but exciting nevertheless. After the 1 and half hour drive from Kathmandu to Nagarkot, we begin our Nagarkot Hike. For people who have limited time in Nepal or would like something more relaxed than a high mountain trek, this is perfect for you. From Nagarkot, you can see a panorama view of the Himalayas, ranging from the Dhaulagiri in the west to Mount Everest in the east, as well as the magnificent Kanchenjunga (at 8586m, it’s the 3rd highest mountain in the world.) Try to bring some binoculars for the best view of Everest! 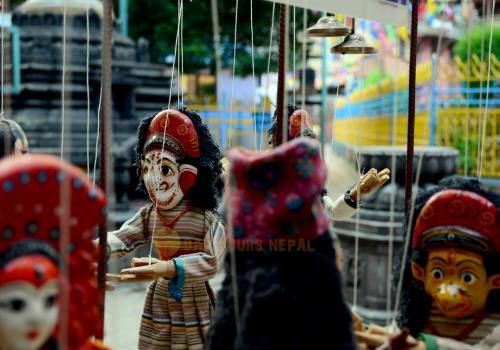 We will be far from the noise of Kathmandu for the day, immersed in the relaxed lifestyle of the villagers. 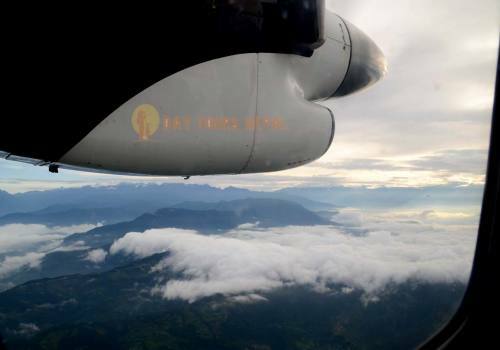 The quick way is by taking a 1 hour Everest View Flight from the Kathmandu domestic airport. This is an experience of a lifetime that allows you to see the world’s highest mountains within 1 hour. Within a short drive and few hours hike, you will be amazed to see the difference between valley life and landscape from Kathmandu. The way that the villagers are living seems unchanged through the passing of time. If you’d like to extend your trip for a night, we can arrange that. The sunrise and sunset on the Himalayas seen from this hill would be a lifelong memory for you. After passing through jungles and villages, our Nagarkot hiking trail will end at Changunarayan Temple, an UNESCO World Heritage site. 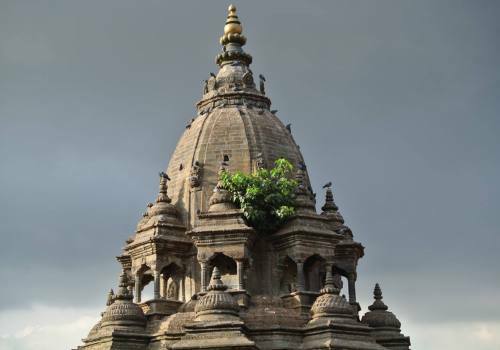 It is the oldest temple in Kathmandu, constructed over 1,500 years ago. After we visit the temple, we head back to Kathmandu. Your Nagarkot Day Hike can be organized all around the year which gives you the amazing experience of local village life of Nepal. Even during the winter, the views are just as crisp, and there are less tourists. Also, it is a perfect hike for all ages. 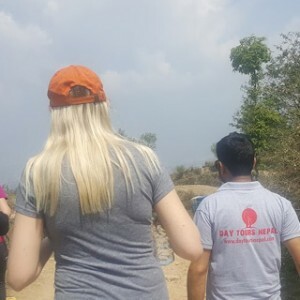 It is truly the best day hike inside the Kathmandu valley and it’s a perfect escape from the hustle and bustle of the capital city. 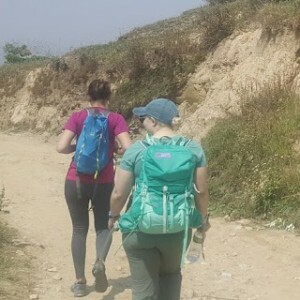 Come check out our Nagarkot Hike and experience the village cultures firsthand, while also being surrounded by stunning views of the highest mountains in the world. Morning sunrise from Nagarkot, hike to Changunarayan from Nagarkot. (Bhaktapur sightseeing before driving back to Kathmandu, optional but includes in package cost) Breakfast on your own, our guide will show you the restaurants. Drive to Changunarayan and hike up to Nagarkot after lunch drives back to Kathmandu. If you want to visit Bhaktapur included in your trip cost. First Bhaktapur visit (if you want to visit), drive to Changunarayan and hike up to Nagarkot and drive back after the Sunset View. Or no hikes just sunrise tour or sunset tour write us. 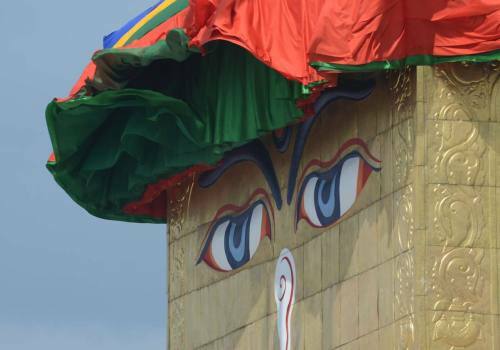 Have extra days in Nepal and looking for Tour activities? 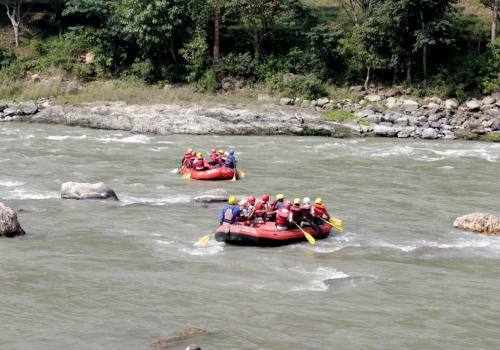 Chitwan Safari Tour (2 Nights 3 Days). World's tallest Mt. Peaks, and ranges. Peacful hiking though forest, birds, animals. If time permits Bhaktapur Durbar Square visit. Day 01:Kathmandu - Nagarkot hike Changunarayan - Kathmandu. The Nagarkot day hiking trip starts 7;30 or lately 8;00 am in the morning. Our guide and driver will come to your place to pick up and after the tour drop at your place. Nagarkot - Changunarayan VDC entrance fees. Assistant to carry your day pack bag (If needed). Salary and allowance for Guide and assistance. 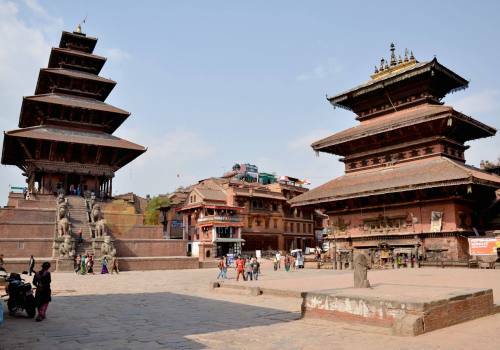 Entrance fees to visit Bhaktapur Durbar Square. 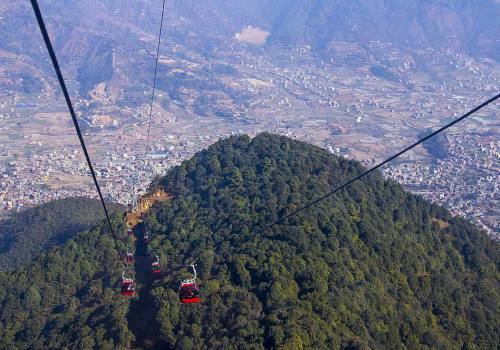 Nagarkot Day Hiking departs every single day from Thamel, Kathmandu. 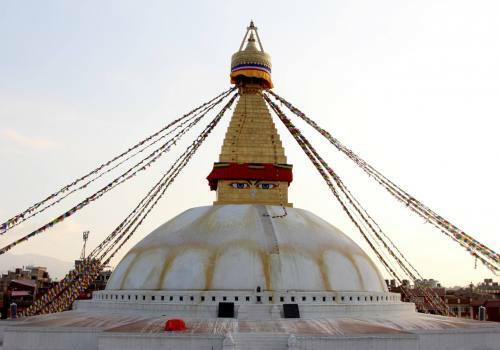 If you are in a group contact Day Tours Nepal Tour officer for best deals. Nagarkot Day Hike is also a private tour, we will organize single as a private hike. 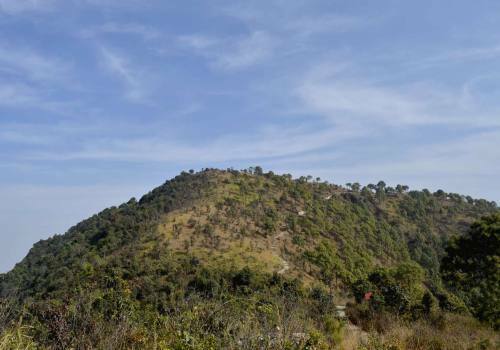 We are offering 3 optional plan for Nagarkot trek, check overview and pick one of it. We accept 2020 booking, email us. Note: Since the Nagarkot day hiking trip departs every day, we are not able to put the daily departure dates in our site. Anytime Anywhere we will reach out for this tour. 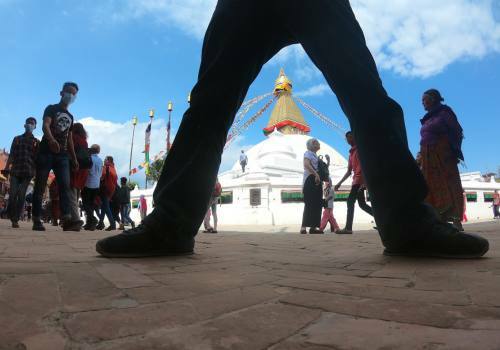 Easy for the first-time traveler in Nepal. 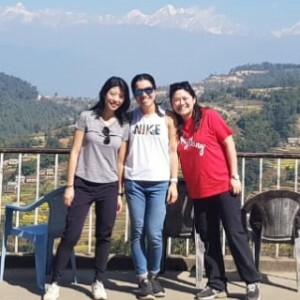 We were 3 friends from Hongkong and we had a good time with Day Tours Nepal. Our guide Dinesh was very nice, friendly, and help us to take Photos. Dinesh is very informative and he explains everything about the temples, cultures and the Mountains. Plus point of booking with Nirajan is a Bhaktapur tour after the Nagarkot hike. 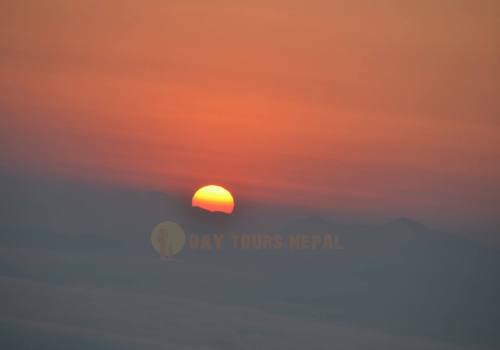 If you want to reach before the sunrise, we have to start around 4-to 4;30 am from Kathmandu. (Depends on season).